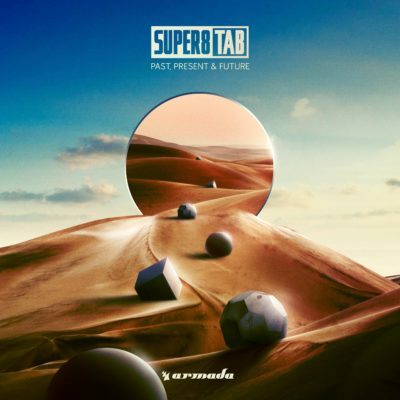 Finnish duo Super8 & Tab are iconic in the trance circuit. May it come to their productions or their live sets, they have always been known for the wonderful work they put out. This year, instead of releasing a yearly compilation or brand new album, they came up the concept of something absolutely new. Combining the best of classics, new work, moderately old and fresh re-works, they worked up a compilation. Aptly titled, “Past, Present and Future”, the album takes you on a journey that trance as a genre on the whole has been through. We had the opportunity to sit down with these wonderful gentlemen to discuss all things trance, “Past, Present & Future”, and a lot more! Hi Mikka and Janne! It’s great to be speaking to you guys! Firstly, congratulations on releasing “Present, Past and Future”. What has the experience been like, working on it? Thank you thank you. It was a lot of fun to explore how “Present, Past and Future” would sound. We have a long history but we are also really productive with new music so we wanted to put those two things together with music we are playing at our tour gigs right now. We see the compilation have a mix of everything. May it be classics of from the past, reworks of old classics and even new tracks. How did the concept of this compilation come about? What was the idea behind this? It’s over a year since we released our latest artist album Reformation and it felt too soon to release a new artist album. So we thought, let’s do something fun and play around with the idea of how a ‘Past, Present and Future’ theme would sound through our ears. You’ll also gave an upgrade to your legendary classic “Helsinki scorchin”. Why did you’ll particularly pick that track? And was there a lot of pressure when it came to working on a track that already holds so much importance in the scene? There was definitely pressure as the original has become such an important track for a lot of people, including us. We felt that we needed to stay really true to the original but still bring something new to it. We are really happy with how it came out and for example Above & Beyond have been hammering it out on their gigs. In your opinion, which track of yours and any other artist, released in the past 3 years will make it into the book of legendary tracks 10 or 20 years down the line? For us it’s definitely Mega. It came out so differently and gave us kind of a new idea how to do a track. Everything that Andrew Bayer has been doing is always amazing and inspirational. You’ll have also been announced to play at ASOT 900 in Madrid! Congratulation on that! What are you’ll looking forward to the most at the event? Playing at any ASOT event is always one of the highlights of the year. As we are writing this we are actually coming back from the show and it was insane! You can relive the madness from our Facebook page. Which is one evergreen classic that has been impactful to you and will always be your go to tune? And why would you pick that tune? If you’ll could plan an all classic event and pick 5 artists who from the past and curate an event, which 5 artists would you’ll pick and why? 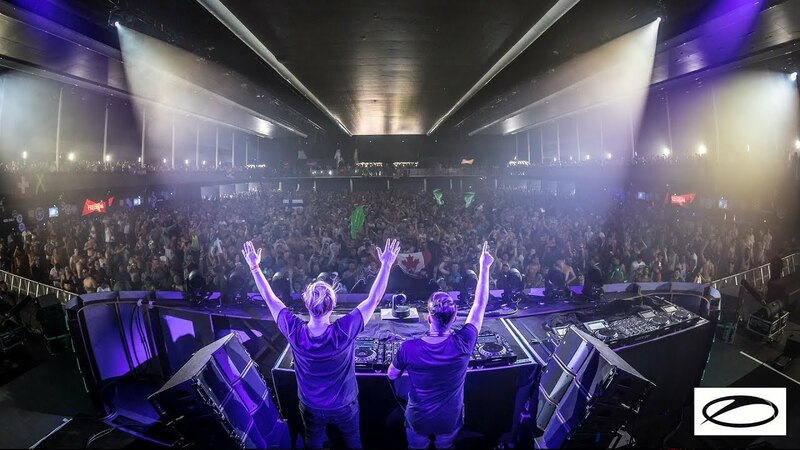 You cannot go wrong with Ferry Corsten, Paul Van Dyk, Armin Van Buuren, Above & Beyond and Chicane. That would be ultimate trance event for sure! Since you have a mix compilation with old and new tracks, if you’ll could collaborate with an old school producer and a new age producer for an EP, who would you’ll pick and why? We actually already are working on collab with KhoMha so we need to get Ferry Corsten in the studio too! Speaking of old and new, streaming platforms are taking over, do you think vinyls and CD’s are still widely purchased or people prefer switching over to streaming? What is your take on it? Streaming services are so easy to use and the catalogue of tunes is almost limitless but at the same time when you play your old vinyls there is connection with the music you cannot have with streaming services. But streaming is here to stay and it’s only getting started. Imagine you are streaming music with Dolby Atmos with your VR glasses on! That’s a next level experience! What does the rest of 2019 look like for you’ll? Celebrating and touring with ‘Past, Present & Future’ compilation around the world but at the same time working on new music in the studio. So expect a lot more music from us in 2019!